Lauren enters flight school at West LA College. 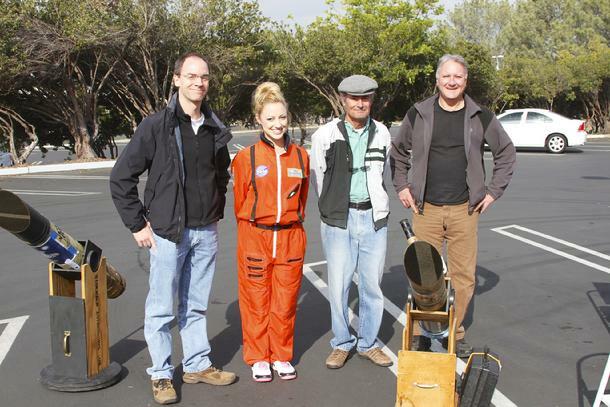 Lauren goes to flight training school to get ready for the Occupy Mars Project. 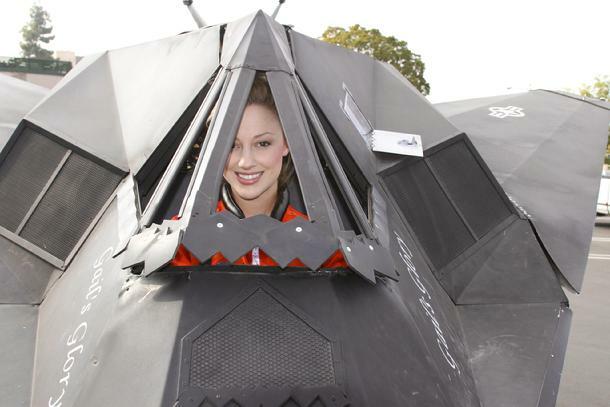 Lauren passes her flight test. Lauren talks with training team about the new training robot. 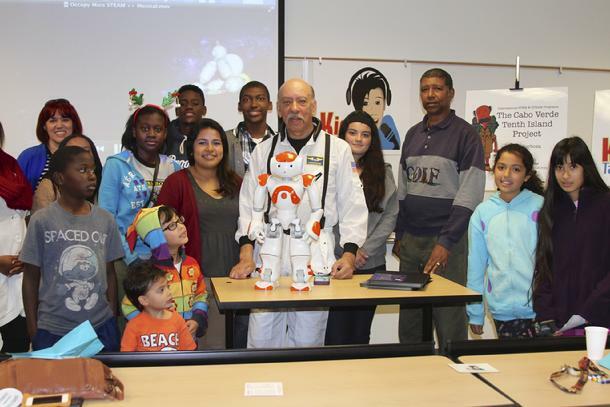 Bob Barboza conducts astronaut training in the classroom at West LA College with the Traveling Space Museum. 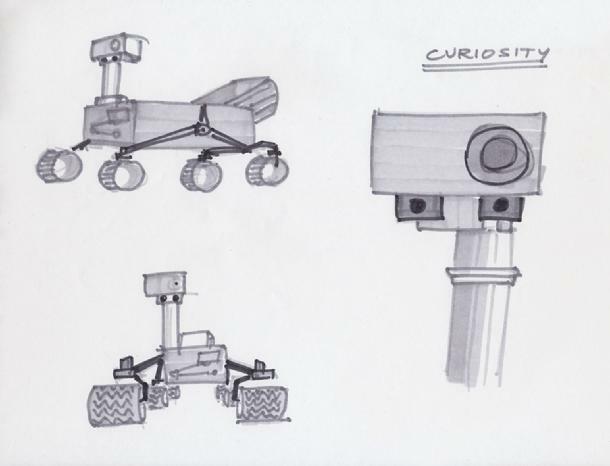 Students learn how to design rovers and then use the Robotics ++ Program to build a rover from the ground up. 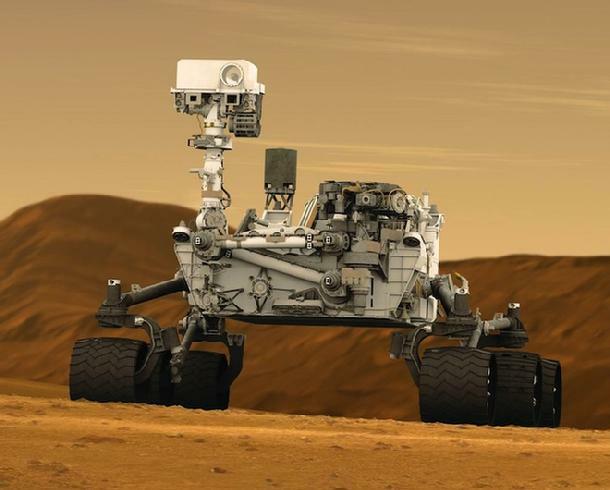 Students learn how to build a Mars Rover and conduct a series of experiments. 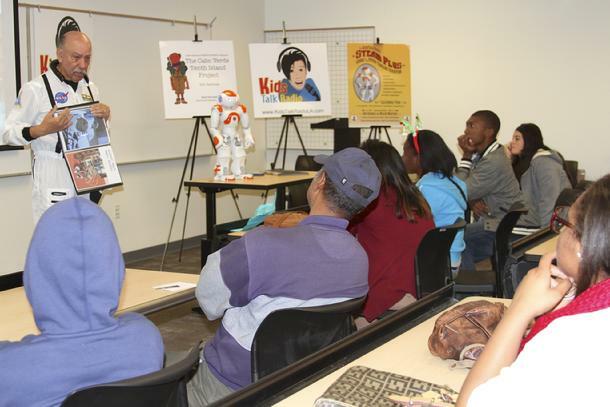 This kit was designed to help student to meet Common Core Standards through project based-learning. We use it to support the Kids Talk Radio Occupy Mars Workshops. Our student use our STEAM++ (science, technology, engineering,visual and performing arts, mathematics, computer languages and foreign languages) program. The program includes custom software for iPad, Mac and PC's. Student learn how to use STEM graphic organizers and build rolling robots. For more information contact Suprschool@aol.com. 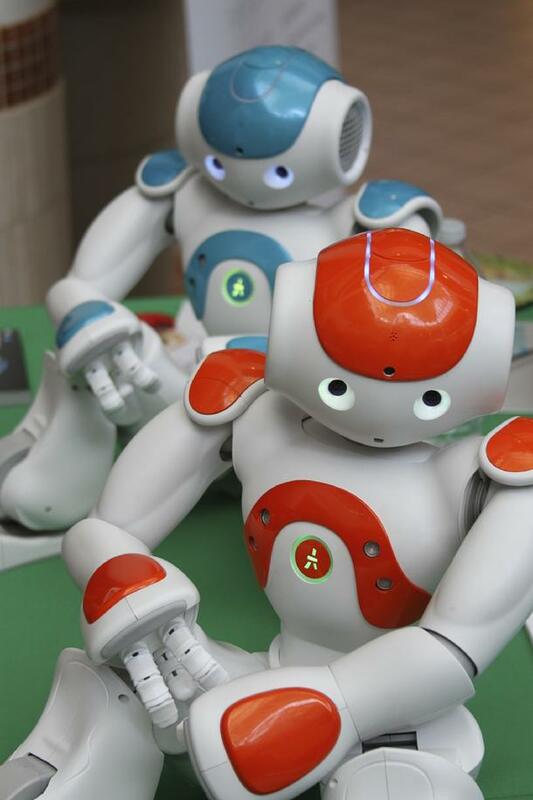 We are using humanoid and other robots to build our new school of the future program. 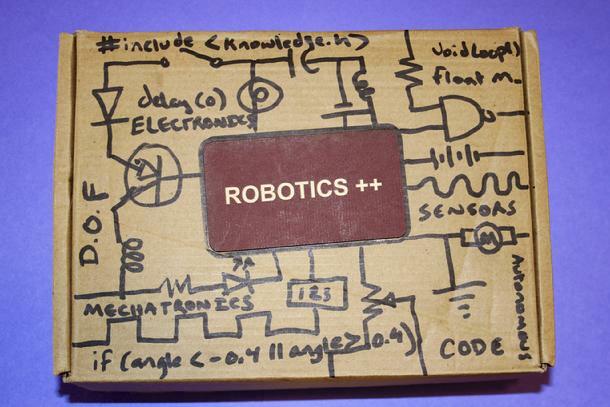 Our robots speak several foreign languages and help our students to understand robotics at a very high level. Students are learning computer programing and learning how to turn their robots into teacher helpers and robotic scientists. This program is designed to help students to motivate students to pursue careens in robotics, science, engineering and space science. Our 2014 Workshops are designed for teachers, parents and studnets.